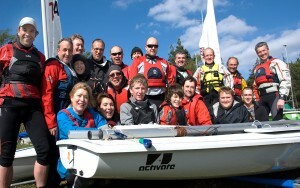 Glossop Sailing Club welcomes new members of any age, and we will be pleased to talk to you at any of our events. Use our page at Webcollect to choose options for junior, individual, student, family and social membership. These include a dinghy berth if required, and storage of windsurfing rigs can be arranged. You will need to create an account at webcollect. 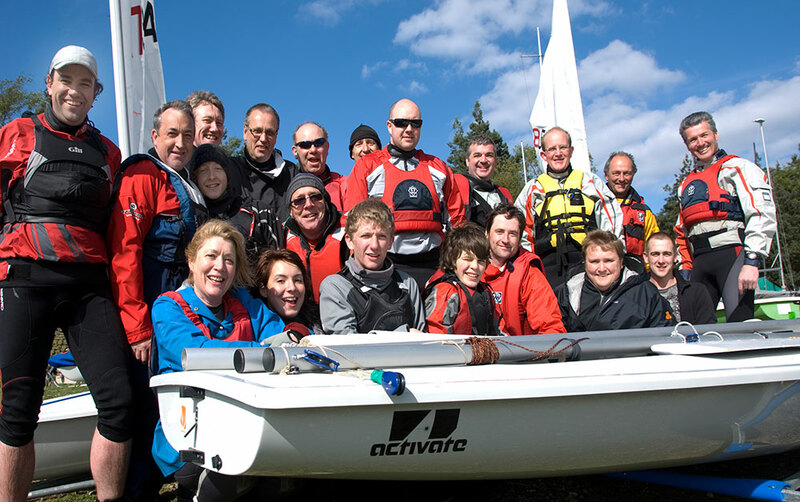 We advise novices to take one of our RYA training courses to gain basic sailing skills and gain an understanding of the different styles of sailing. Then we can advise you on the best type of boat to buy and the most cost-effective way to do this, and mentor your progress as you join the club.